From the first discussion about our town garden; Its limitations and our requirements, your design suggestions and empathy regarding what we wanted to achieve, have met and surpassed our expectations. Three children, two of whom are teenagers, a small dog, a love of eating outside and a need for privacy, a wish for aesthetic appeal combined with practicality. Much harder when dealing with a small open space. Our garden is now an oasis of tranquillity, carefully chosen and discussed hard landscaping that will stand the test of time. 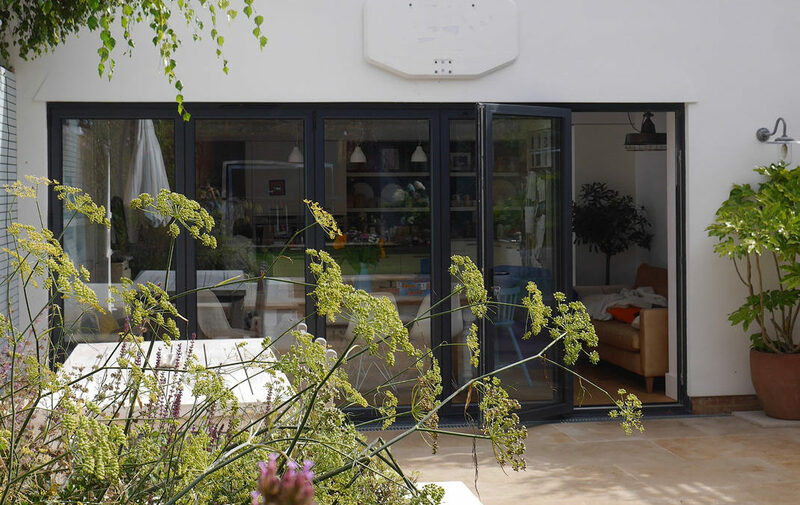 Within this, an area for our children to play table tennis and plenty of room for those lazy Sunday afternoons with family and friends around the garden table. We are already reaping the rewards of the beautiful yet practical planting.